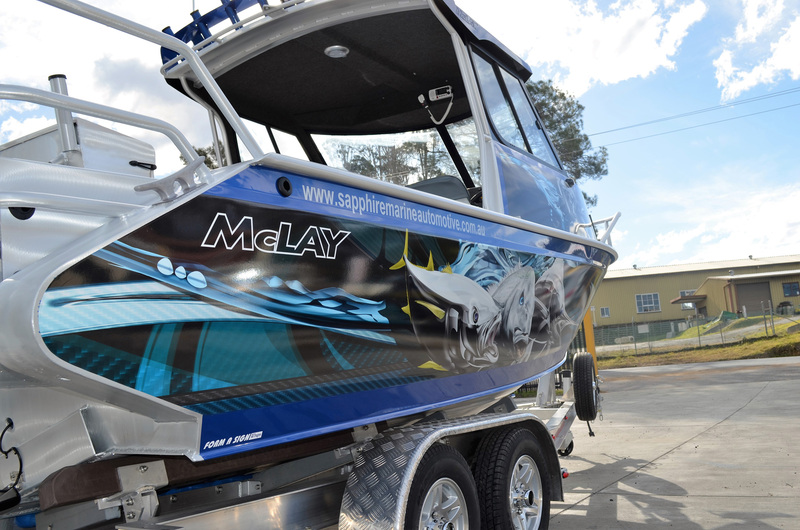 we fix all makes and models of boats and vehicles. 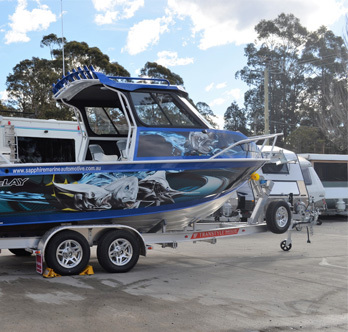 We are fully accredited marine and auto mechanics who specialise in all makes and models of vehicles and boats. 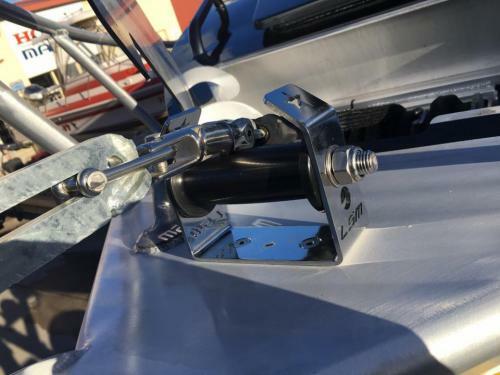 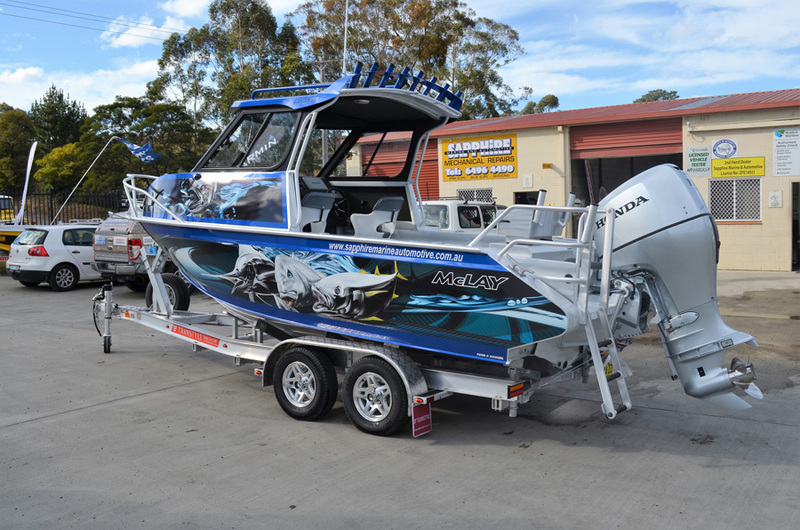 Whether you need a rego inspection, your car serviced, need a warranty log book service or need to get your inboard/outboard/stern drive motor serviced and maintained then Sapphire Marine & Automotive, Eden should be your first stop. 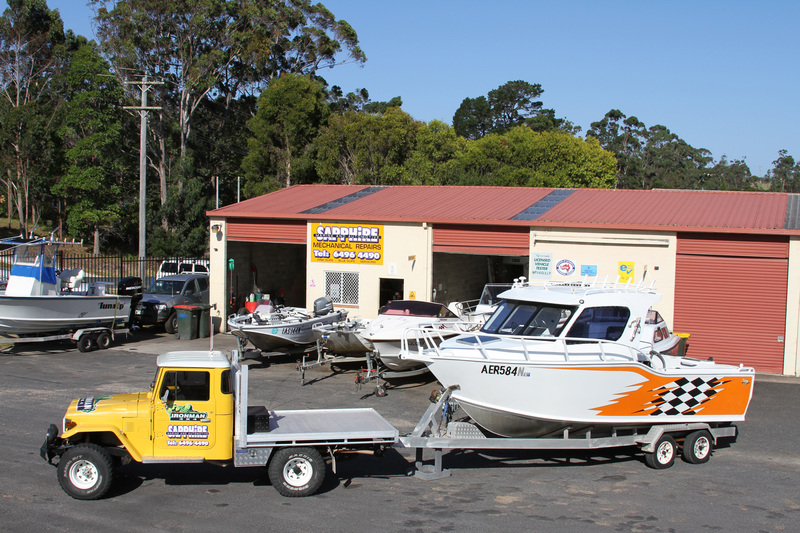 We have a fully equipped workshop and have 2 experienced fully accredited auto and marine mechanics on hand. 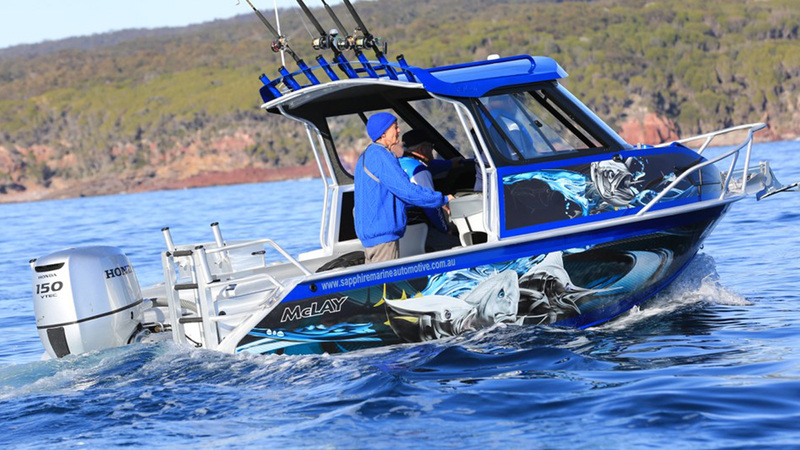 With over 35 years experience in the auto and marine industry there isn’t a boat or car they couldn’t fix!. 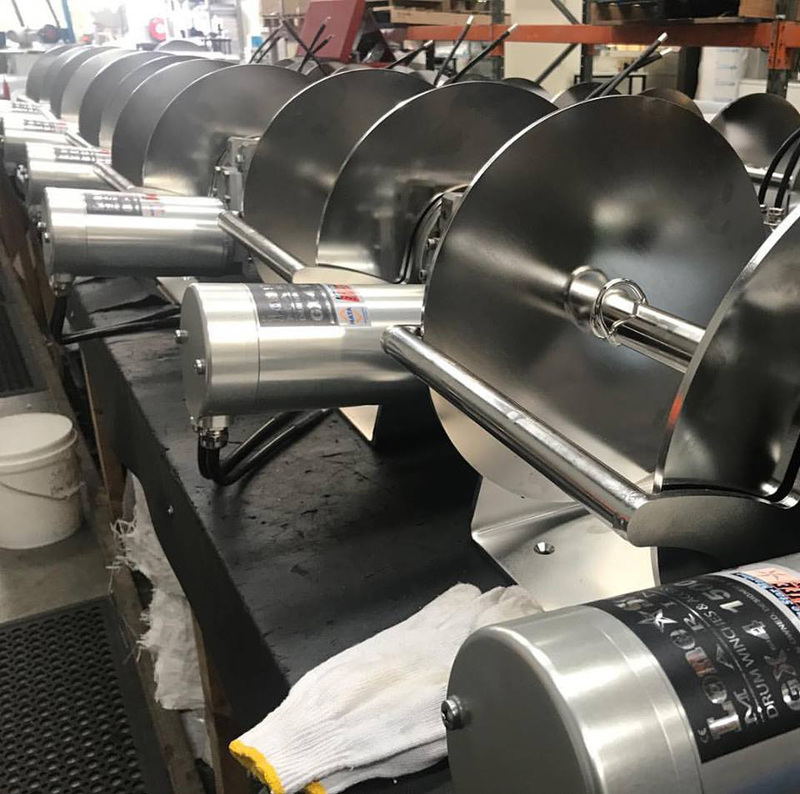 We perform warranty log book servicing. We are fully accredited to perform pink and blue slips work and are a Vic Roads licensed vehicle tester. 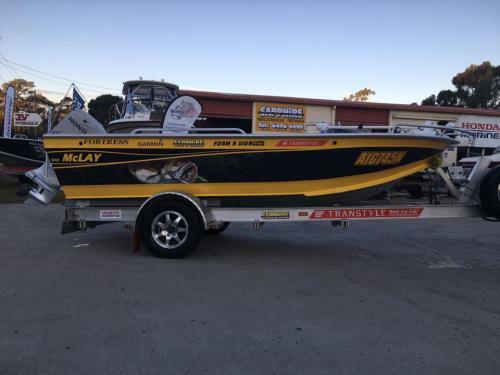 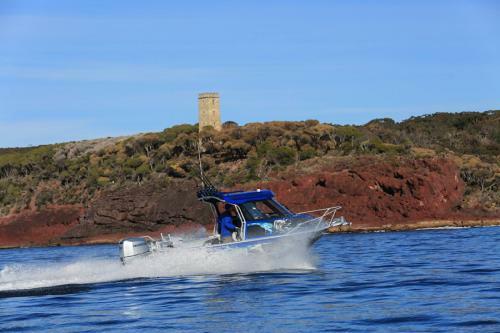 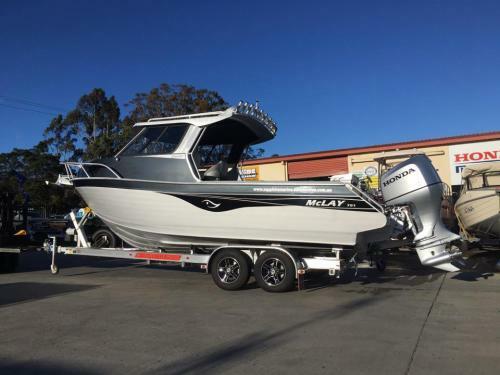 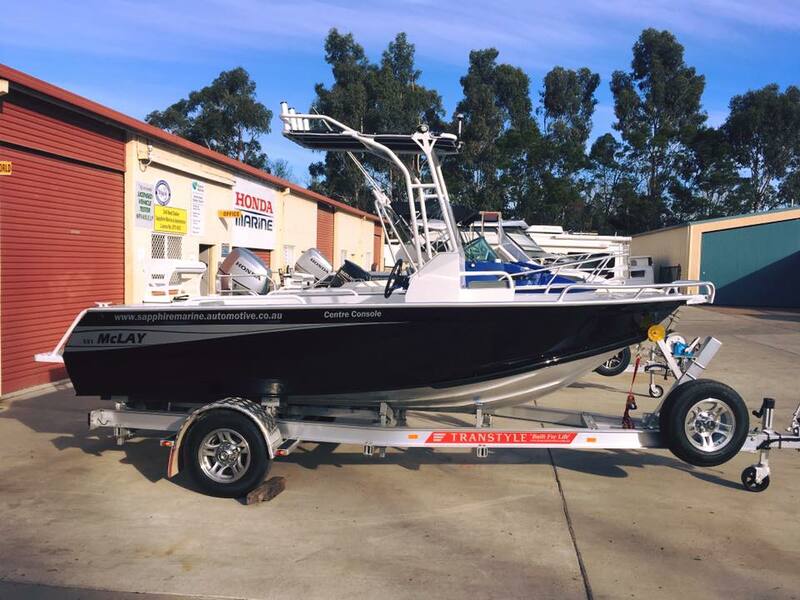 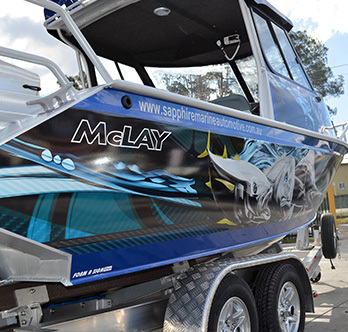 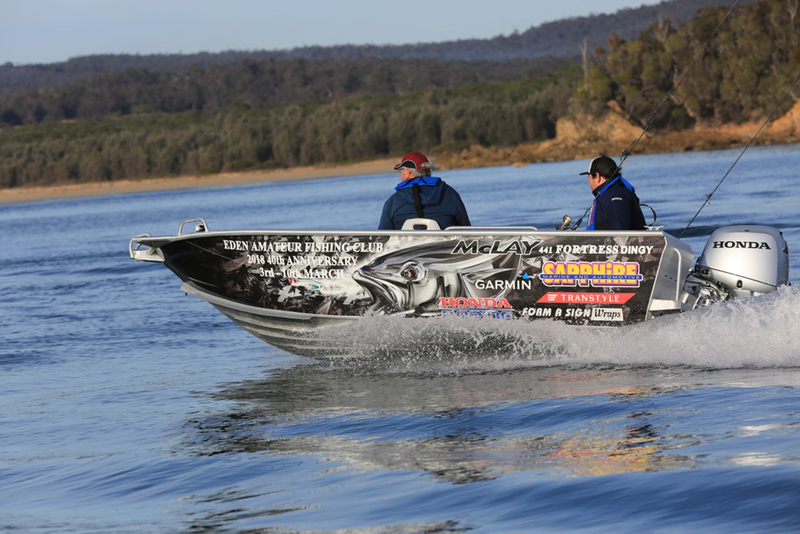 We are suppliers of McLay Boats, Honda Marine, Dobinsons 4×4, Hyundai Seasall, Waterwatch, Garmin Marine Electronics , Transtyle Boat Trailers and Lone Star Marine. 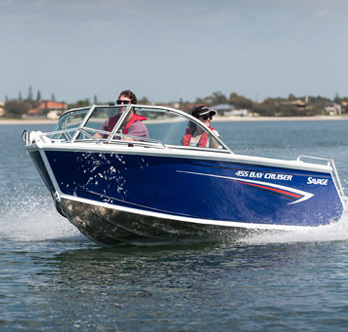 We stock boat chandlery and Dobinsons 4X4 accessories. 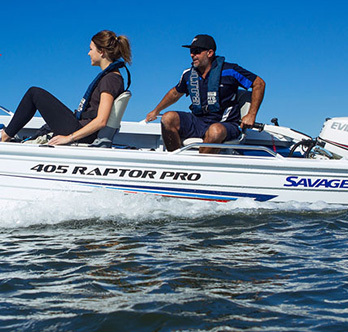 Buy the best boats online. Boat repairs, partial engine rebuilds, structural rebuilds and customisation. 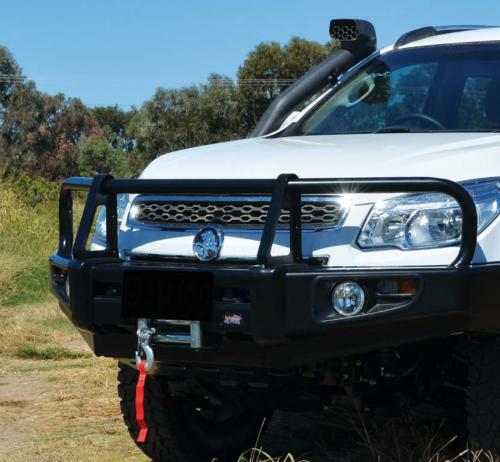 Service all makes and models of vehicles – comprehensive auto repairs, service and maintenance. 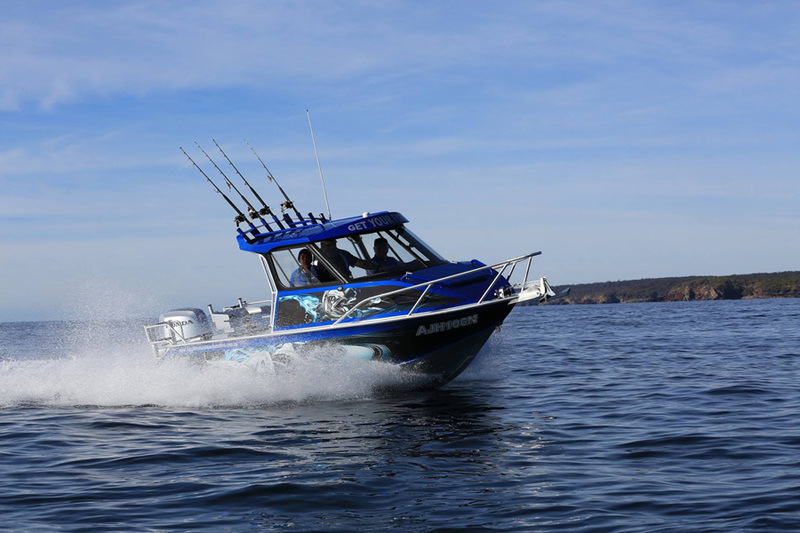 We stock boat chandlery and Dobinsons 4X4 accessories and more. We have a fully equipped workshop and have 2 experienced fully accredited auto and marine mechanics on hand and have over 35 years experience.